July 21, 2014 was a Japanese National Holiday, namely Marine Day, a holiday to give thanks for the ocean’s bounty and consider the importance of such resources to the island nation¹. This year, a group of Japanese Universities, Businesses, and other interested parties joined together to form the “Global Ocean reSource and Energy Association” or GO SEA (note: the official English name is still tentative). Until now, deep seawater use has been separate by industry. Remote island economies need a more comprehensive solution. The “Kume Island Model” is a progressive approach in combining energy, local food production, new industries, and efficient use of deep seawater resources in an environmentally friendly, self-sustaining, and economically beneficial way as a demonstration for domestic and international development. 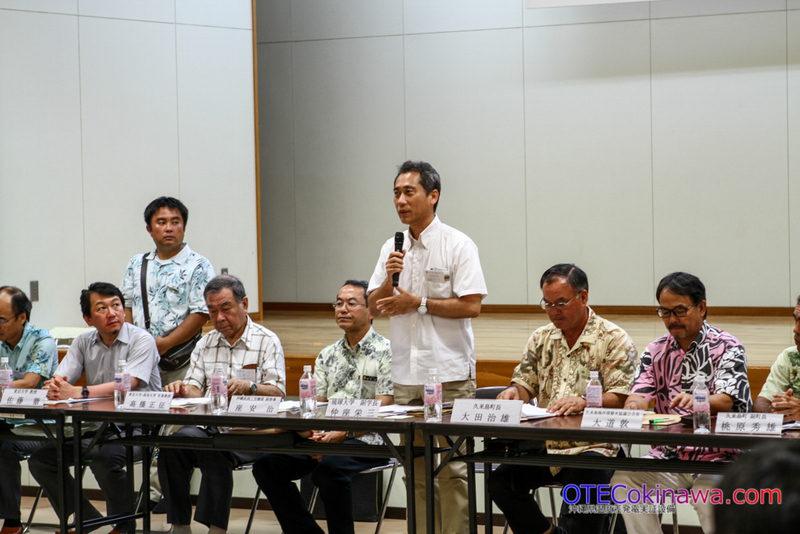 With the selection of Kume Island as a Ocean Research Area earlier this month, Mayor Ota and supporting parties saw a need to create a group capable of integrating the various interests in to an association that can promote and enable the effective and efficient use of this important natural resource. 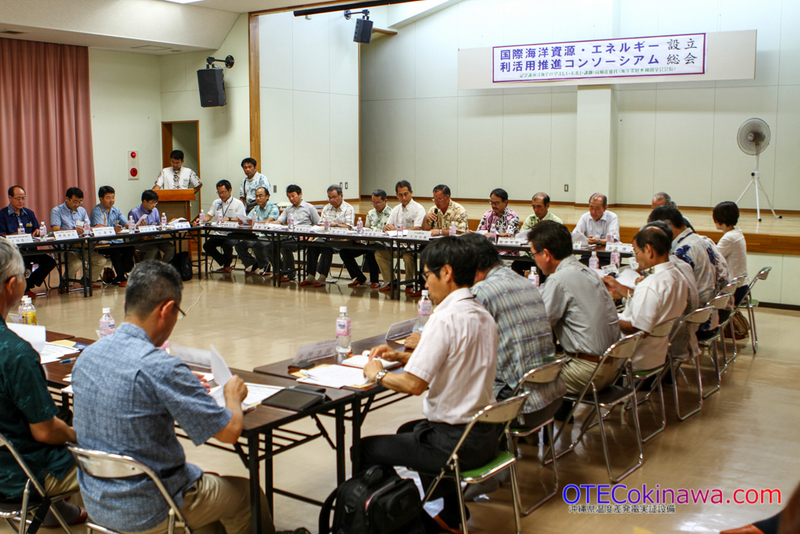 Inviting more than 50 groups, Kumejima Town hosted a meeting and seminar to discuss and formalize the creation of this new organization. Participants were presented with aspects of the charter, given time to ask questions, then members voted by acclamation. Since invitees were presented with the major key elements prior to arrival, many had a clear understanding of the association’s goals. Key participants include representatives from Tokyo University, Saga University, Ryukyu University, the Okinawa Institute of Science and Technology Graduate School, Okinawa Prefecture, Kume Island Town, local industries, and several observers including Government representatives and the Naha Branch of the US Embassy. While the group has started domestically, the goal is to create a truly international group capable of moving Ocean Energy (such as OTEC) and Resource Utilization forward. After the basic Charter was approved by all parties, Professor Emeritus of Tokyo University and President of the Deep Ocean Water Applications Society Masayuki Takahashi presented on the state of Deep Ocean Water Use in Japan, providing all members with a history of OTEC and Deep Sea Water use around the world. 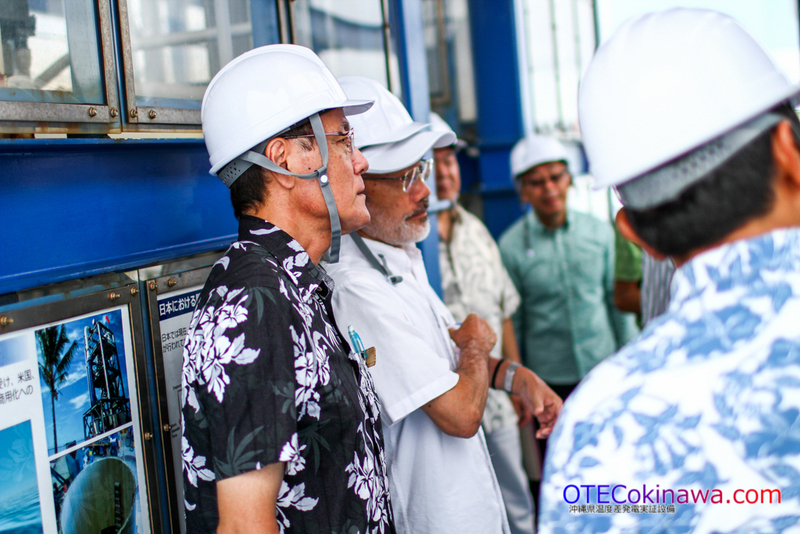 Members who had yet to see OTEC and Kume Island’s Deep Seawater industries in action had the opportunity to tour our facilities Tuesday morning. 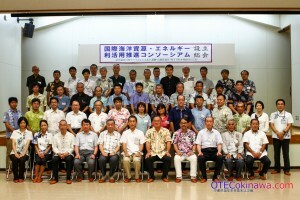 The initial goal of the Group is the creation of an Ocean Energy Research Institute on Kume Island. 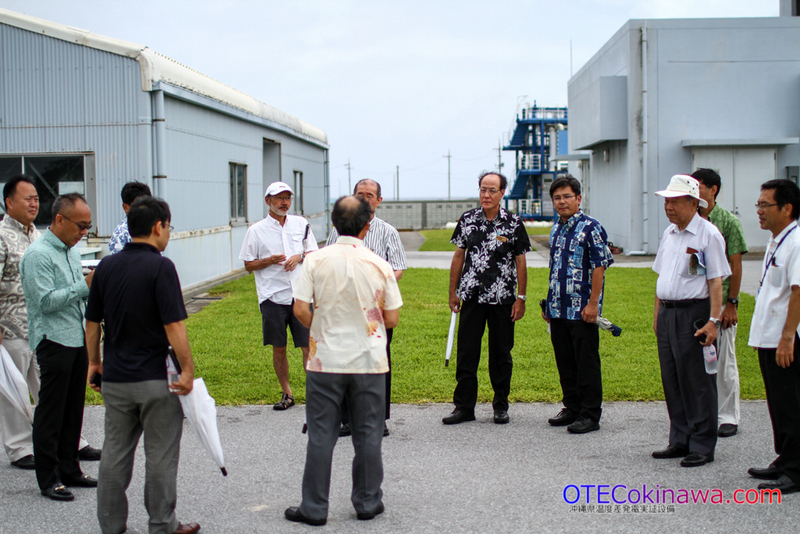 Funding and constructing the facilities will give researchers access to both the Deep Sea Water and OTEC technologies needed to pave the way towards realization of the Kume Island Model. While this group has begun domestically in Japan, participants plan to extend invitations to other interested parties around the world. Creating an efficient and practical OTEC model that can be adjusted and studied for specific locations should provide all countries with positive economic and social benefits. 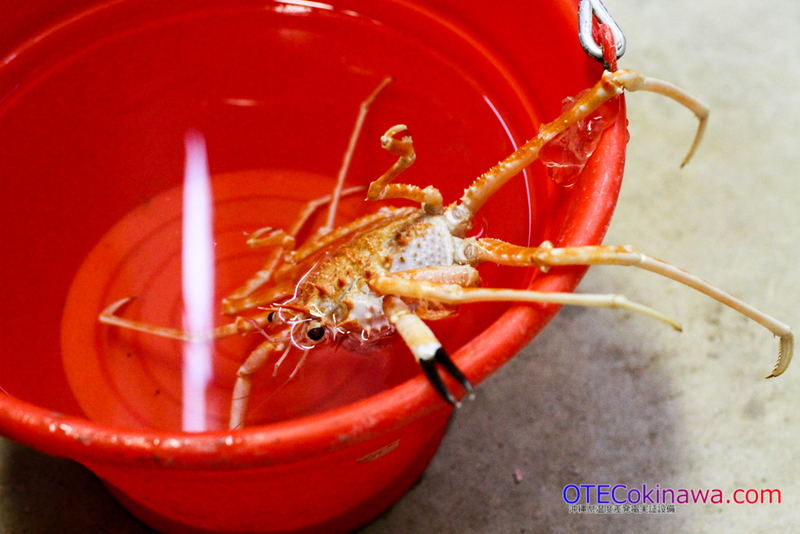 Since OTEC and Deep Seawater Use require a significant capital investment for practical research, allowing multiple interests to study the effects of different projects in a set location should reduce the costs and risk of future systems. With it’s years of experience and existing industries ready to expand, Kume Island is uniquely poised for expanded practical research and applications. 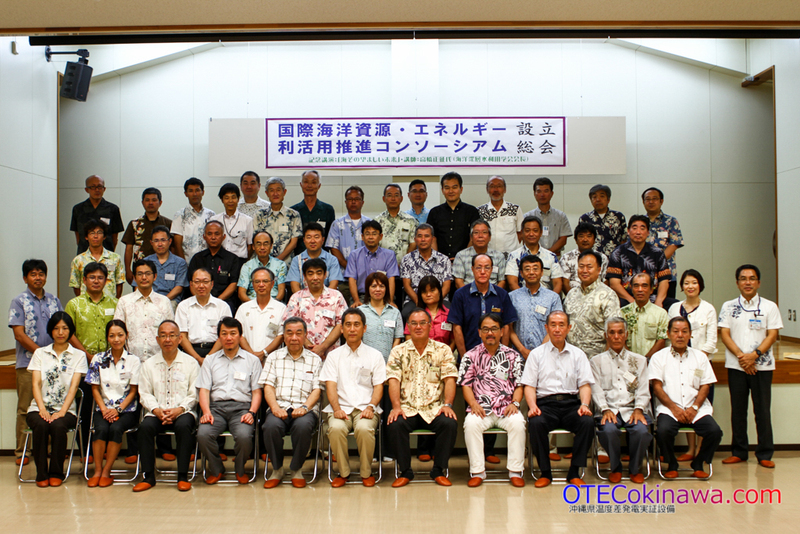 OTEC Okinawa looks forward to working with the amazing researchers and business to make OTEC a reality around the world.